Most of us take having a slice of morning toast for granted – but now those with dietary conditions can tuck into a tasty loaf thanks to academics from Heriot-Watt University. Millions of people around the world suffer from dietary conditions such as coeliac disease but researchers are due to develop three new plant proteins which will help improve gluten free bread. Working with Nandi Proteins Ltd, Genius Foods, AB Mauri and Agrii three new plant proteins will be developed. These will be derived from crops – rapeseed cake, faba beans and naked oats – which are currently underused in the UK. The new ingredients could replace expensive egg and dairy based ones improving the nutrient profile, taste and texture of gluten free bread and reduce the need for E number additives. And the development of these new ingredients is also due to open up new markets for UK grown crops, adding value to the economy. The research is being made possible thanks to a funding boost to the consortium of £250m from Coeliac UK and Innovate UK. Lydia Campbell, associate professor in the School of Engineering and Physical Sciences, said: “We’re delighted to be working in partnership on a project which will improve the diet of those who suffer from gluten intolerance conditions. Some of these illness can be quite gloomy but having better products in place will certainly improve people’s diets for the better. “Through our research, consumers could also see cheaper and better quality gluten free products – which is a win-win situation for both shoppers and the UK economy. 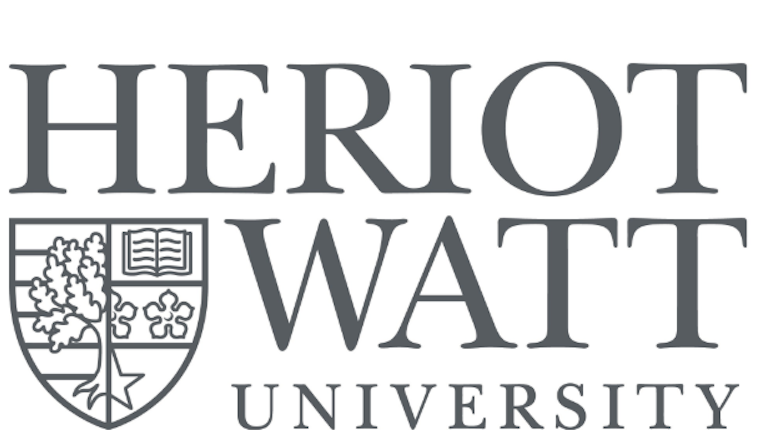 The research is announced as part of Heriot-Watt’s Year of Health campaign. Throughout the year, the campaign will highlight the university’s research and the ground-breaking discoveries that are helping drive innovations in healthcare, diagnosis and treatment. Scotland ranks worldwide among the top three for research productivity and impact, with 19 universities and higher education institutions, and world leading research centers, that attract some of the brightest international scientists. Find out more about access to world leading research in Scotland, here.